Indices are written in batch and the batch size is specified in the enrichment configuration file by the batchSize parameter. This configuration is variable by sensor type. 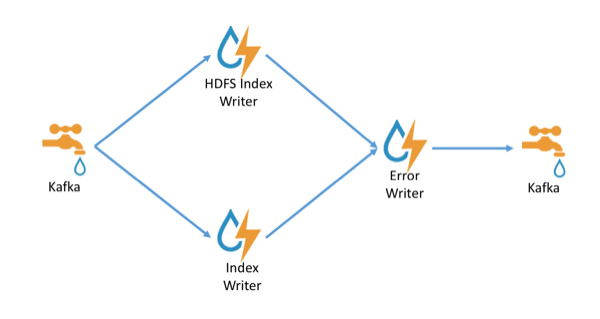 Errors during indexing are sent to a Kafka topic named indexing_error.